A rare celestial occurrence called a 'Super Blue Blood Moon' will be visible on January 31, 2018. What exactly is this rare phenomenon and where can you see it? Sky lovers are excited for the extraterrestrial triple treat to be witnessed in the sky today. A super blue blood moon will be eclipsed on Wednesday from 6 PM to 9:30 PM at various locations across the country. Sky enthusiasts have taken out their telescopes and booked a cosy place on their terrace or garden to watch the celestial spectacle. 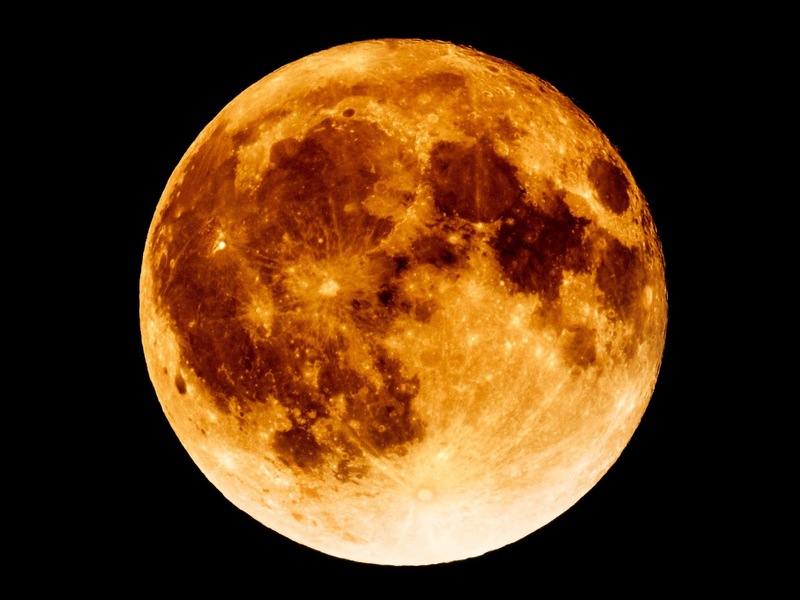 Super moons occur when the full moon coincides with the Moon’s closest orbit point (perigee) to the planet. During a super moon, the Moon appears upto 14 per cent larger and 30 per cent brighter, according to NASA. Remember most celestial bodies in our solar system have an elliptical orbit. These include the orbit of the Earth around the Sun, as well as the orbit of the Moon. The farthest distance between the moon and the Earth is termed ‘apogee’, while the perigee is the nearest point between planet Earth and its satellite.